Working. At an age when most people are retired. Today Tireponyman is being active in making and marketing the “PHONY PONY” tmhorse tire swing. Hoping to delite thousands of boys and girls with a lifetime of wonderful memories. The PHONY PONY ™ is safer than most swings. Sitting in the seat is like sitting in a saddle. With feet in the stirrups and hands on the reign boys or girls can let their imagination tak them where they want to go, win, the wild west or ride in a rodeo. Certainly a child’s delite. 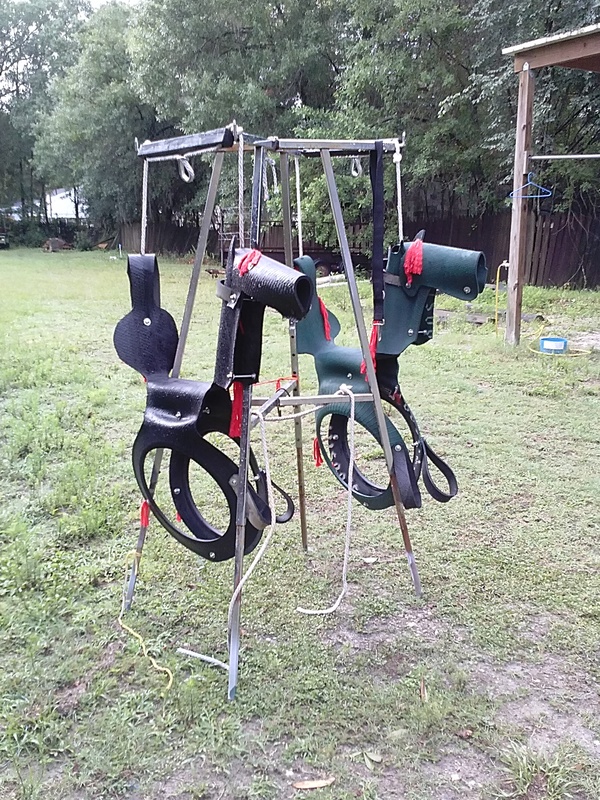 We make these horse tire swings in Lakeland Fl. 33801. We can accept your order by phone or email with payment via PAYPAL. We ship via UPS TO ALL USA. Previous postChanges Happen without warning.